Jackie the Educator is the founder of a youth empowerment brand which focuses on mental health, education & spiritual growth. She has a heart to reach millennials by being creative in her outreach which transforms traditional methods of ministry. 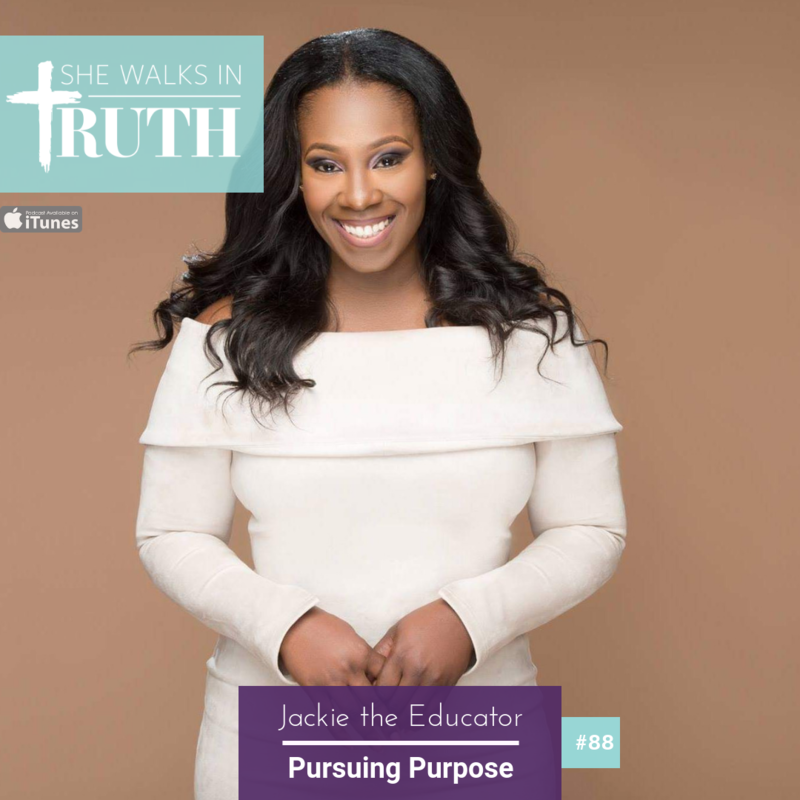 Jackie the Educator graduated from Depaul University with master’s in Counseling & College Student Development and through her blog, radio show, public speaking events, and counseling initiatives she encourages millennials to pursue purpose. Jackie the Educator shares about how she was lost and distraught and reached out to God who rescued her from a situation. Education is her platform because it’s her career but it’s also her area of ministry. At that moment she decided to give back to God including her talent and ability. 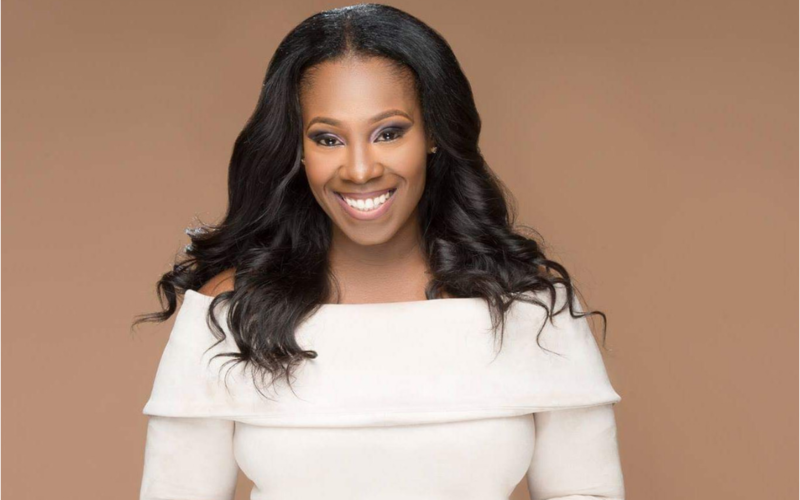 Not only does Jackie the Educator work in the classroom she also uses her resources to give back to the Englewood Community in Chicago with a focus on mental health and counseling for millennials. Stepping Out of the Norm (8:39) In this segment Jackie shares about being in tune with God even when hearing a no from God and starting over. When rejection knocks at the door, Jackie the Educator offers some encouragement on how to overcome. Grab your cool She Walks In Truth gear at our new Faith Shop! Rate and review She Walks In Truth on iTunes by clicking here.